Make sure that your furry friend is enjoying his/her golden years comfortably. The benefits of preventative care can be crucial for the quality of life of your pet. It supports health, longevity, and the human-animal relationship. Just like people, dogs and cats benefit from an annual check-up. Your dog or cat will be critically examined in an attempt to find problems in their early stages so they may be addressed before they cause illness. During these appointments, we will discuss whether vaccinations will be necessary and recommend preventative measures against fleas and ticks. We will recommend and demonstrate preventative home dental care techniques. Furthermore, we will discuss proper nutrition. 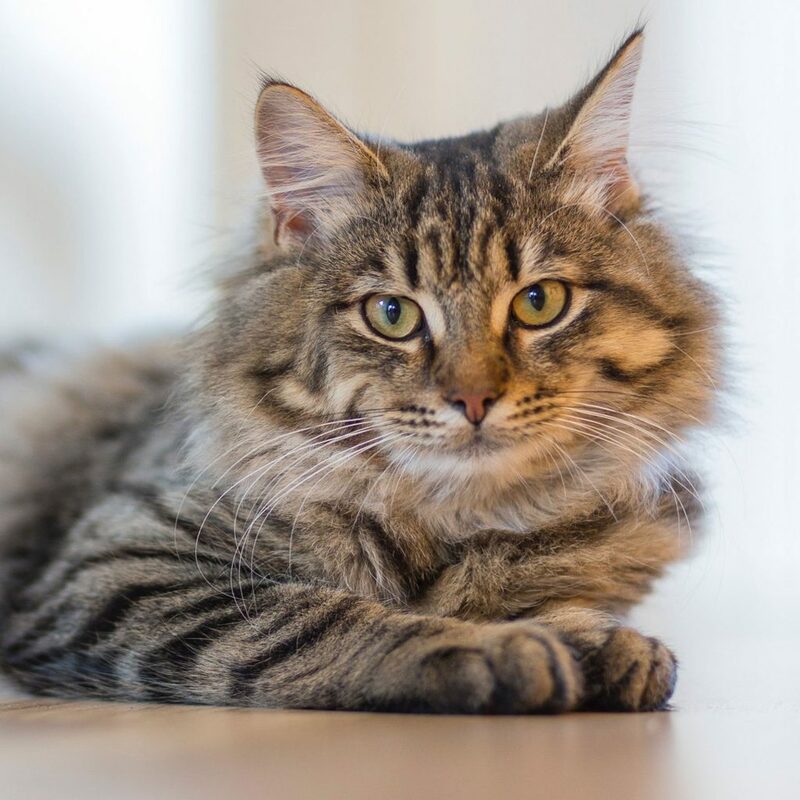 At Coquitlam Animal Hospital, we are knowledgeable about the current research proving that most vaccinations are not necessary on a yearly basis. Therefore, our protocols are updated with the most recent AAHA and The American Association of Feline Practitioners guidelines. For those dogs and cats moving into their senior years, we often recommend comprehensive blood testing. This way we can learn how their organs are functioning and intervene on pending illnesses. In addition, we are strong advocates for performing abdominal ultrasound imaging on an affordable, wellness basis in these cats and dogs. This provides early, and life saving, cancer detection. Is my cat a senior? This might be your first question. Most of us have an idea of when people are considered to be “seniors,” but what about cats? A straight linear multiplier was once used to convert people years into cat years, but that is no longer the case. According to Pet Health Network’s feline age chart, younger cats age, or shall we say mature, at a much faster rate. A 4-year-old cat is considered to be equivalent to a 26-year-old human being. The process slows down after that. By the time a cat reaches senior status she is 9-years-old (the presumed equivalent of a 52 year old human) and at/beyond the age of 14, a cat is considered to be geriatric. BOOK AN ANNUAL VISIT TODAY! In your best friend’s senior years, he/she may begin to slow down. Long walks may start to get shorter, naps are longer. Getting up in the morning is a little bit more effort than usual. These are just some of the many symptoms your furry friend might be experiencing throughout their golden years. According to Pet health network pro’s dog age chart, beginning at around age 7, many dogs enter their senior years. At this stage, dogs often begin to develop diseases common to their senior-human counterparts, such as diabetes, heart disease, hypothyroidism, kidney disease and cancer. In fact, one out of ten pets that appears healthy has an underlying disease. 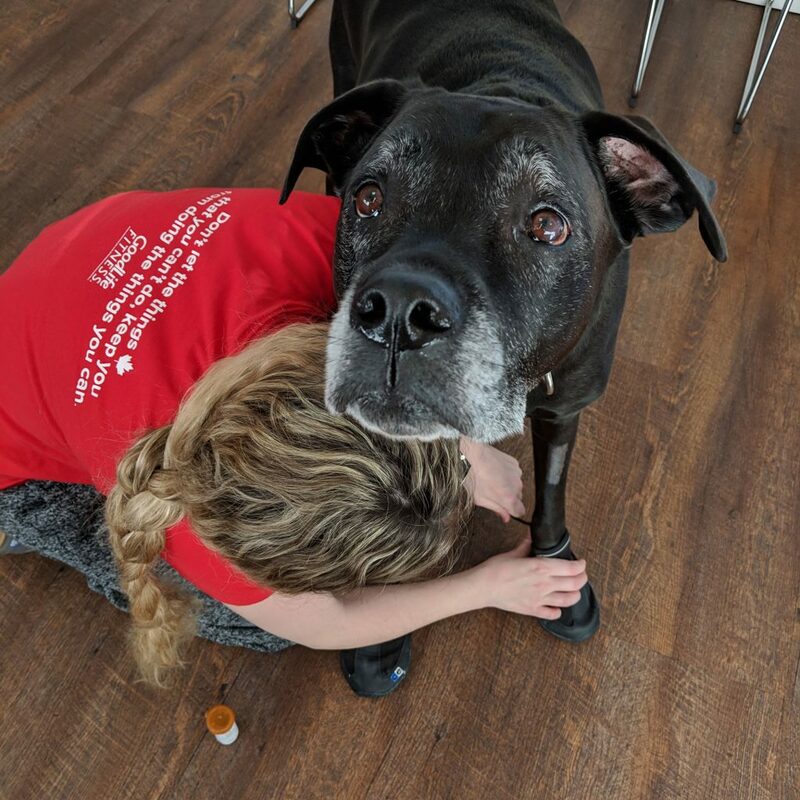 How often should my senior furry friend get a checkup? All senior pets should have checkups every 6 months, a lot of changes can happen within 6 months, some of these changes are faster for senior/geriatric than young ones. Make sure that your furry friend is enjoying his/her golden years comfortably.